Although its history in Russia is still relatively young, football (soccer) is the most popular sport in the country. Introduced only in the late 19th century, surprisingly the closed and old-fashioned community of Old Believers played a key and unexpected role pioneering the sport in Russia. An ancient native ball game once existed in Russia, but it was far from football. Using a soft fabric or leather ball filled with feathers and played with one’s feet, the game featured two teams who tried to keep the ball away from the opponent's side. The game served ritual needs during weddings and on Easter, but it slowly disappeared at the end of the 19th century. When football came to Russia, it primarily came with the British… but with help from Old Believers. This game was just part of the intermission between popular sports like tug of war, athletics, racing and etc. The first competitive and regular football games in Russia started in the village of Orekhovo-Zuevo in the Vladimir Region, east of Moscow. In the mid 19th century, the region saw a boom in textile production, which led to a growth in the worker population in Orekhovo-Zuevo and nearby villages. Textile factories were controlled by wealthy business families, most notably the Morozovs, who were members of the Old Believer denomination. 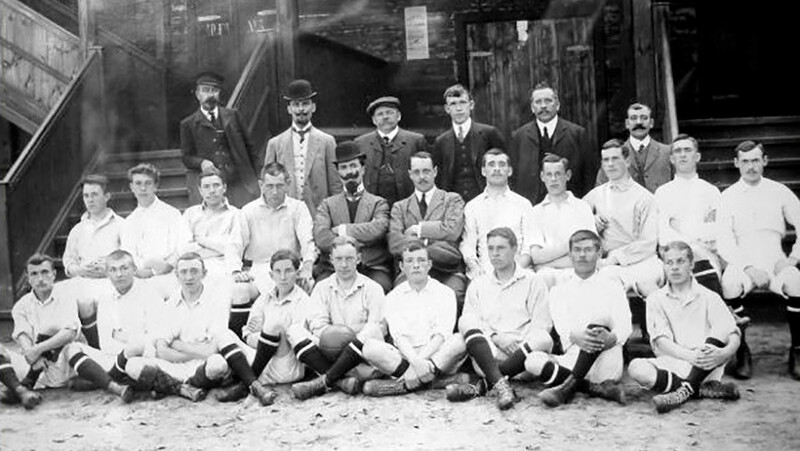 To maintain the machinery at the plants, they invited engineers and managers from Great Britain, who brought football with them as traditional entertainment. At first, the British living in Orekhovo-Zuevo played among themselves, or against teams of British engineers from the Hopper Factory in Moscow. In 1896, the first regular football field appeared in Moscow’s Sokolniki District, and in 1905 the first clubs started to form, with many Russians playing in the new game. In Orekhovo-Zuevo, however, the spread of football was delayed because of religious matters. Since the 1880s, Englishman Harry Charnock, a CEO at the Nikolskoye Textile Factory near Orekhovo-Zuevo, tried to organize regular games and to attract Russian players because he considered sport to be a good alternative to drinking. Young and old, Russian workers were already attracted to the game, and they played amateur football on improvised fields and learned fast. The Morozovs strongly disapproved of the new sport, however, because their Old Believer faith considered games to be sinful, and even worse, this English ball game was played with legs naked up to the hips, which was considered unacceptable. Moreover, a large riot had happened at one of Morozov’s factories in 1895, so the government also looked warily upon the idea of games, which would attract many spectators. By 1909, Charnock decided to act, and he went to the governor of the Vladimir Region, Ivan Sazonov, to appeal to him for permission to organize a league. Charnock showed the governor a copy of the German conservative newspaper, Die Woche, where a German prince was playing football in Berlin. German Emperor Wilhelm II was cousin to Tsar Nicholas II, and this convinced the governor to approve the creation of the Sport Club Orekhovo in 1910. By 1912, the Orekhovo-Zuevo league was comprised of teams from nearby industrial villages. With 30 football fields and 29 teams, this was Russia’s largest league. 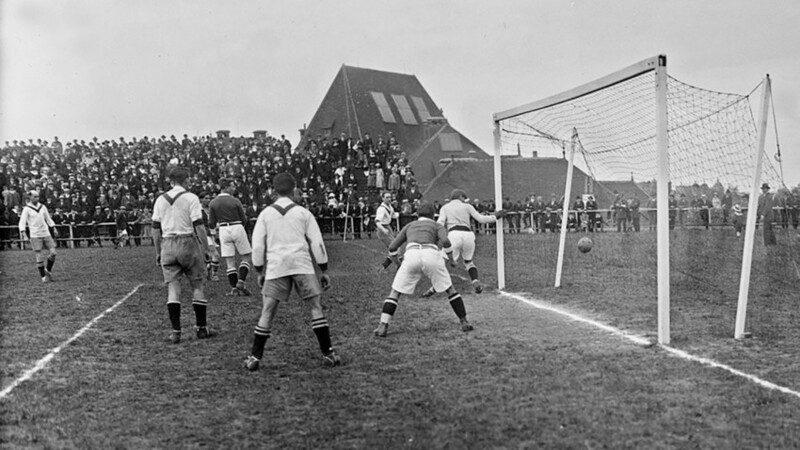 Another 12 teams belonged to the first children’s football league. A compromise between beliefs and sport had to be forced. 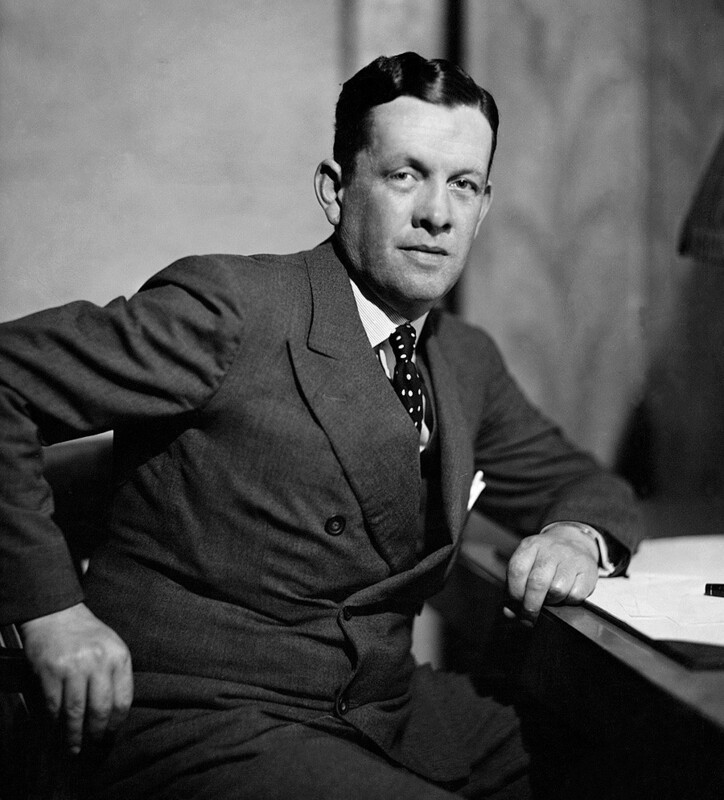 Charnock recalled in his memoirs that everything except the uniform pants for new teams was ordered from England, and the pants had be made by the players themselves. So, the Old Believers finally found a way to join the ranks of the first Russian footballers. By 1910, the Orekhovo-Zuevo clubs had their first victories over the British teams, and football gained more popularity across Russia. In Moscow, even the most high-ranking Brits took time to play football. One of them was R.H. Bruce Lockhart, posted to Moscow by the Foreign Office as vice-consul. It’s funny that in Russia he was confused with his brother, John Harold, who was famous as a rugby player, and thus invited eagerly to play with the Orekhovo team as a halfback, although his football skills were modest. 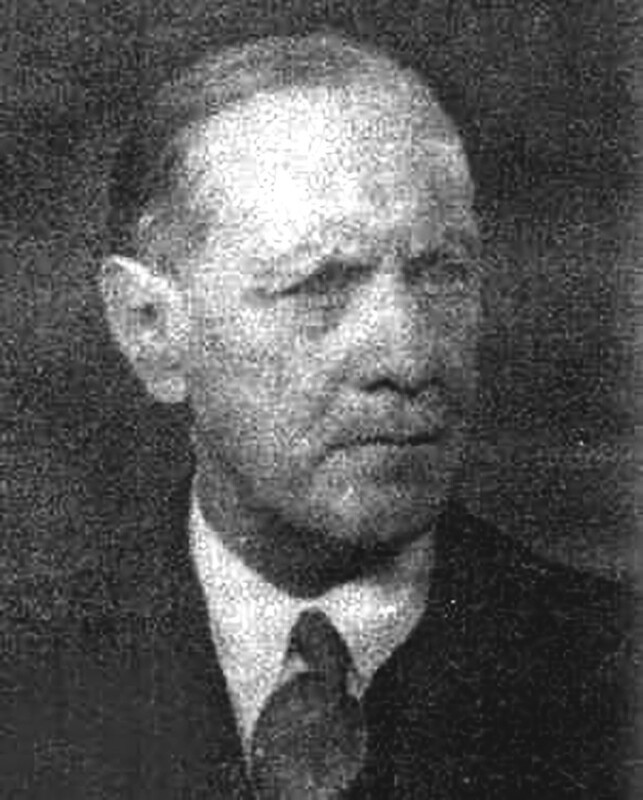 Later, Lockhart was condemned by the Soviets for conspiracy against the state, and he left the country, but the British continued to play an important role in the development of football in Russia. Most officials of the British diplomatic mission and members of trade organizations often played football near Krymsky Bridge, as indicated by Soviet intelligence reports. Meanwhile, football in Russia continued to develop on its own. After the tumultuous years of Revolution and Civil War, the Soviet national team was organized in 1923, but that’s a different story. Explore more history of Russian football with our article on the “Black Spider” Lev Yashin. Or you can enjoy the best 2017 photos from Russia.